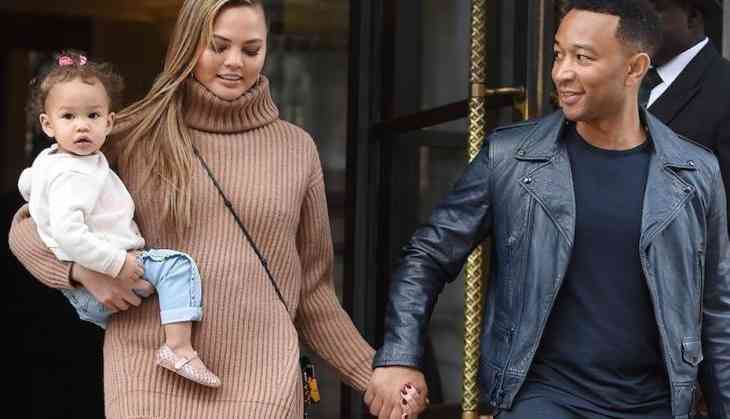 John Legend and Chrissy Teigen are expecting a baby soon. The two enjoy with their baby Luna and trying to make her learn new things. They want to make Luna ready for the industry, Chrissy has tried several snapchat filters with Luna as she has learned how to speak. She has started learning new words and the recent word which she said is Beyoncé’s name. The couple was extremely happy as she'll join the league soon. John and Chrissy are famous persons from pop culture. John has been extremley busy with raising daughter Luna and preparing for a second child. 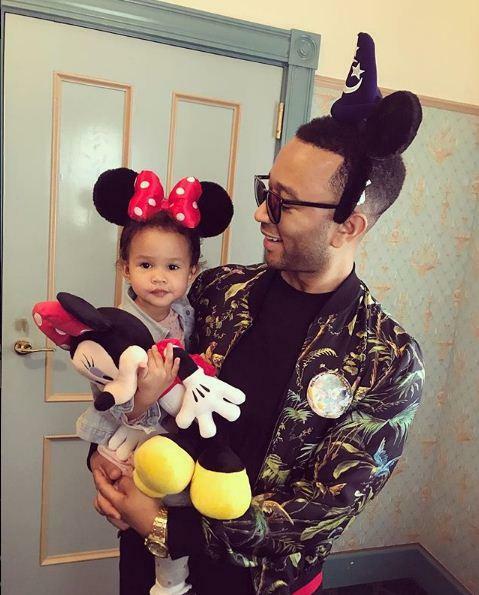 In a recent episode of The Ellen Show, John spilled some beans about wife Chrissy Teigen's expected date for the second baby, and Luna's recent word, "Beyoncé" for the first time. Legend told on the show that the 2-years-old Luna recognized Beyoncé by just listening to her album Lemonade. He said, "Luna said 'Beyonce,' I was like, 'That was Luna's first 'Beyoncé!' I feel like I should write it down in her baby book. DeGeneres asked Legend if the little Luna could say Ellen too. Legend replied that if he'll ask Luna to say it, she would say her name too. Isn't that cute! Legend told about their second child who can come anytime soon. We're due very soon. We have number two on the way and I don't know what to expect really, because I don't know how Luna's going to be at sharing and being a big sister. I don't think she grasps exactly what's going to happen, but we'll see. During the interview DeGeneres asked Legend if Luna knows who bit Beyonce. Legend said, Luna doesn't know who bit Beyonce but we surely know that, "There was a party and Beyoncé got bit on the face and Chrissy knows.  We know who it was and we're not talking about it," Legend told DeGeneres.